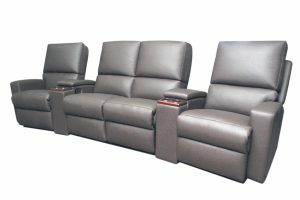 If you are after an unbelievable look, our Theatre units have been made with the movie connoisseur in mind. 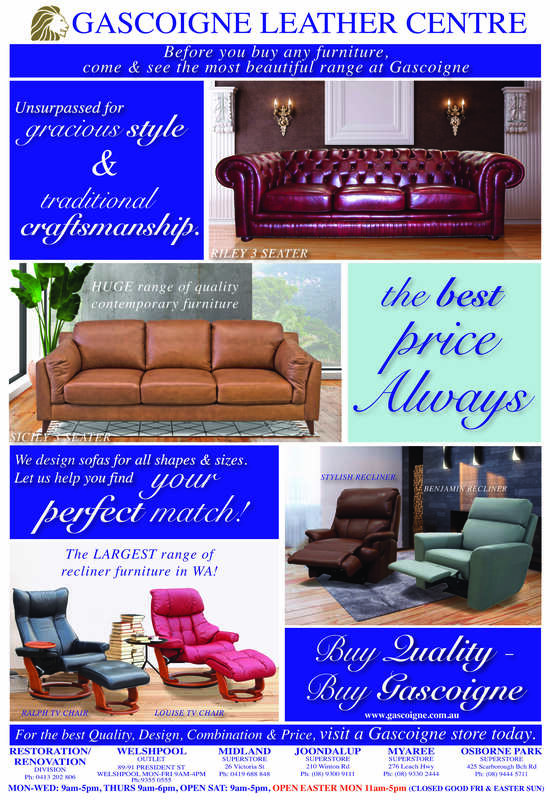 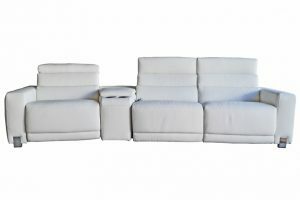 You are able to get many different combinations to suit many different sized rooms. 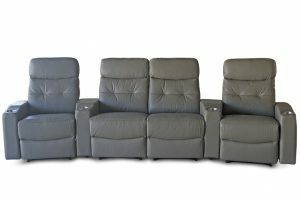 We have incorporated recliners into nearly every seat which gives everybody the perfect relaxed position when they are watching their favourite movie. 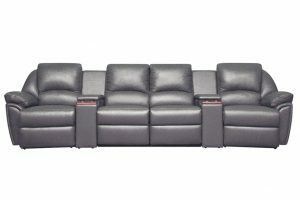 If you like to stretch out, relax and unwind, we recommend you view our large range of theatre lounge suites in store. 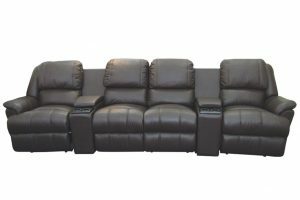 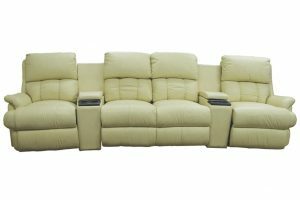 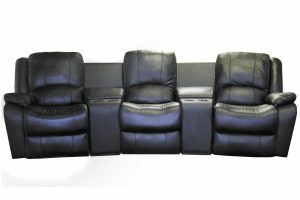 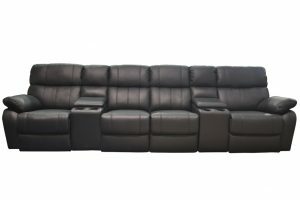 Whether your preferred theater style is contemporary or classic, incorporates recliners or is a larger sofa design, the wide range of Theater Leather Lounges at Gascoigne will add style and comfort to any Home Theater Room.